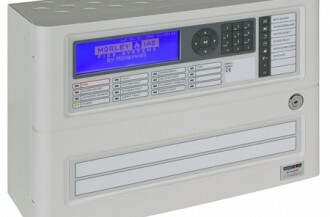 We are official agents to supply & maintain Morley IAS Fire Systems. Contact Us for a speedy no-nonsense quotation. 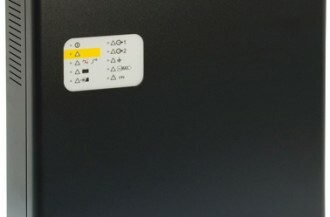 Central battery systems are intended to energise emergency escape lighting and other essential safety equipment in the case of failure to the normal power supply. 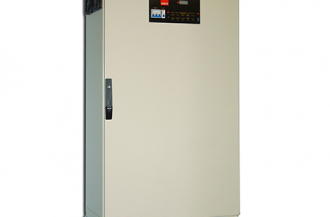 We offer both AC/AC and AC/DC variants, suitable for most applications. Read more on manufacturer website. 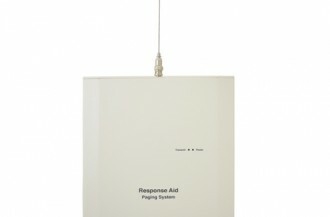 Response Paging Systems for fire marshals and the deaf or hard of hearing in case of a fire emergency. Smoke detection with high sensitivity and false alarm immunity. 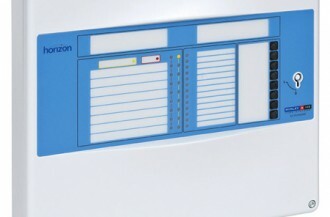 A complete range of Voice Alarm systems integrated with our fire systems to suit a wide range of applications. 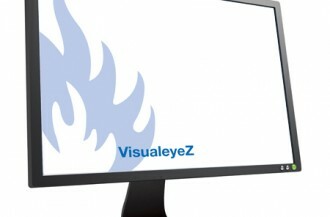 Visualeyez is a pictorial and textual aid for managing alarm activations in your place of work, suitable for use in many applications such as hospitals, universities, prisons, hotels or industrial or commercial buildings. Information is presented in a simple and clear format allowing a situation to be quickly understood. 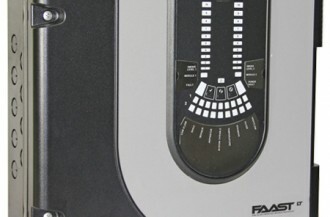 EN54-4 Approved Power Supply Units, Door Holders and associated fire system ancillaries. Morley Emergency Voice Communication System. 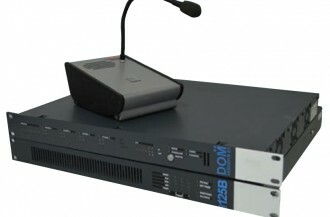 The Emergency Voice Communication system can be used as an effective Refuge Call System and/or Fire Telephone system. 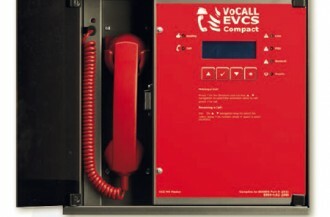 EVCS is a fixed, secure, bi-directional fully duplex voice communication system to assist the disabled and fire fighters in high rise buildings or large sites where radio communication may be difficult.